Home » Creating a little of life’s magic in our community! Creating a little of life’s magic in our community! 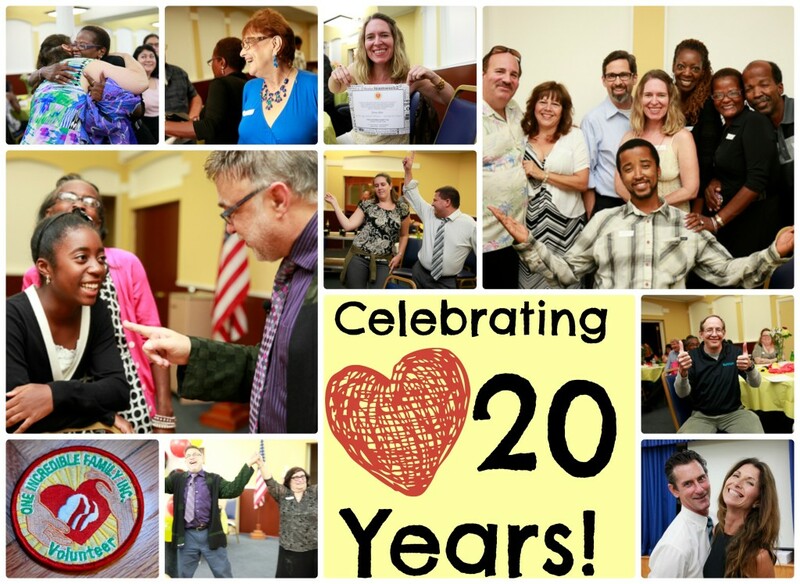 CELEBRATING 20 YEARS OF “KARMA YOGA” TO THE DISENFRANCHISED MEMBERS OF OUR GLOBAL FAMILY HERE IN LOS ANGELES COUNTY !! Our focus is on Los Angeles County where we serve the elderly, the homeless, children whose lives have been impacted adversely by HIV / AIDS, and children who are abused, neglected, abandoned, orphaned, runaways, learning-disabled, at-risk or disadvantaged. OIF Bunnies Hippity-Hop To Fill Easter Hearts With Joy Non-Stop! !